Executive Committee members serve through the year shown and are elected to serve a three-year term. Elections are held during the business meeting at the annual conference. Positions in the executive committee for the next year are voted upon by committee members at the last meeting of the year. 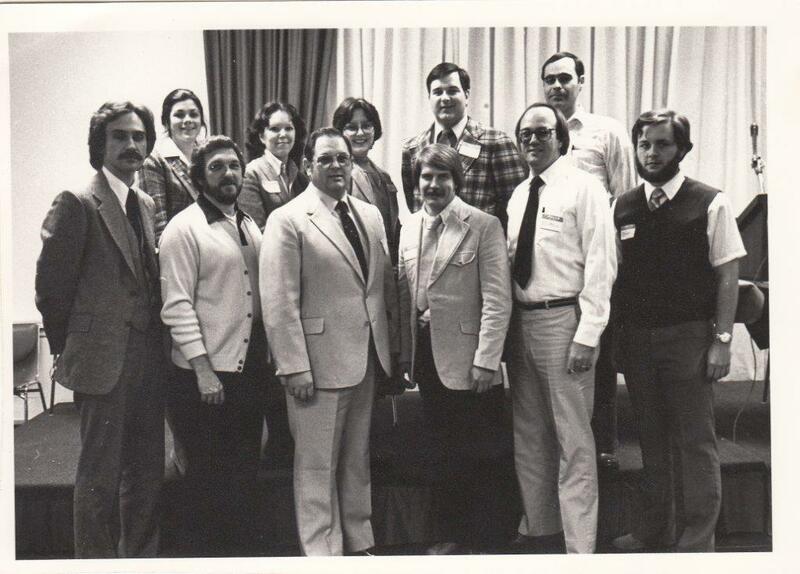 Since 1979, there have been 20 men and women whom have led the the RPC Executive Committee. Front Row (left to right): Larry Jennings, David Clabo, Robert Paciocco, Bruce Drummond, Steve Chipok and Robert Watkins. Back Row (left to right): Elizabeth Moran, Sharon Angle, Carol Britt, Joe Cross and John Sheffield. Since 1978, there have been 63 men and women whom have served on the RPC Executive Committee. Current members are in bold.